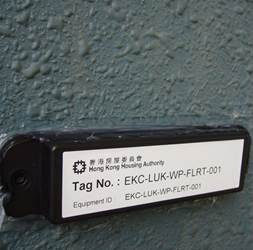 Hong Kong RFID successfully helped Housing Authority on installing over 30000pcs of RFID tags in all public estates for Hong Kong Housing Authority. 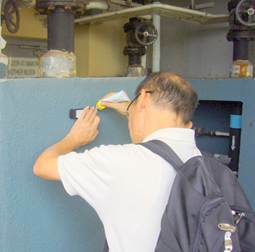 The project was aimed to monitor the assets and to smooth the maintenance for all types of building service equipment. These equipment cover from all types of water pumps, water tanks, electricity generators, fire alarm systems, lift switch and CCTV systems, etc. 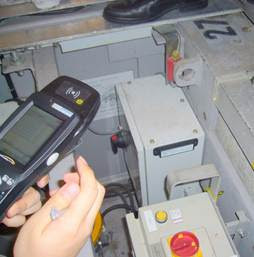 The mount-on-metal RFID tag (HKRUT-G2M6) contains the ID and information associates with the equipment for the maintenance service provider, who can easily use a PDA to read the information inside RFID tag, and then upload the useful maintenance records, such as who, when and what have/have been checked simultaneously. 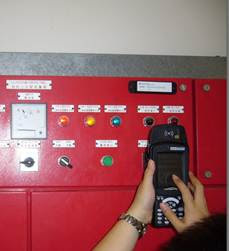 This RFID system will link up with the ERP system for automatic contract renewal, order submission and invoice issuing. HKRUT-G2M6 is engineered to provide up to 1.2m reading range over concrete and metal object. This ultrasound welded ABS plastic casing, provides water-proof and dust proof protection and backed with a strong 3M VHB adhesive tape. 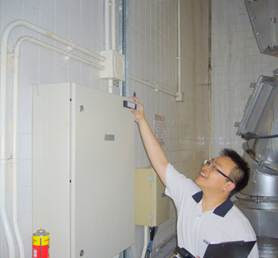 It is suitable for outdoor (such as sunny or rainy situations) and indoor environment (such as oily dusty pump rooms). No battery and no maintenance is needed for this tag, it can last forever as long as the RFID chip inside is functioning (over 50 years). Not just reducing the tremendous paper work, this system also improved the efficiency for the overall operation. 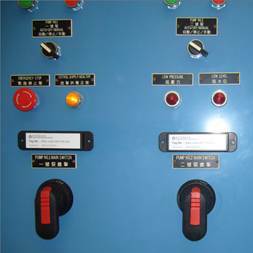 Sometimes, efficient maintenance can help save life, for example, fire telephone link or lift generator set. RFID IC: 128bit EPC, 512bit user memory, 32bit for kill password, 32 bit for lock password.